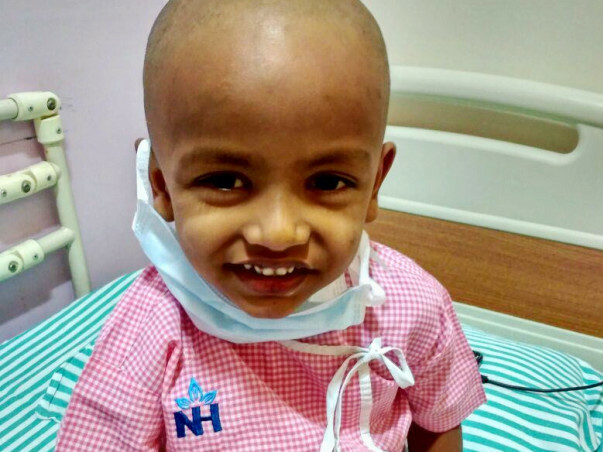 Master Armaan has been diagnosed with metastatic nuero blastoma. He needs to few sessions of chemotherapy followed by a surgery and radiotherapy. The complete treatment would cost around 18 Lakhs. The cost estimation has been attached below. Please contribute as much as you can to save the boy. 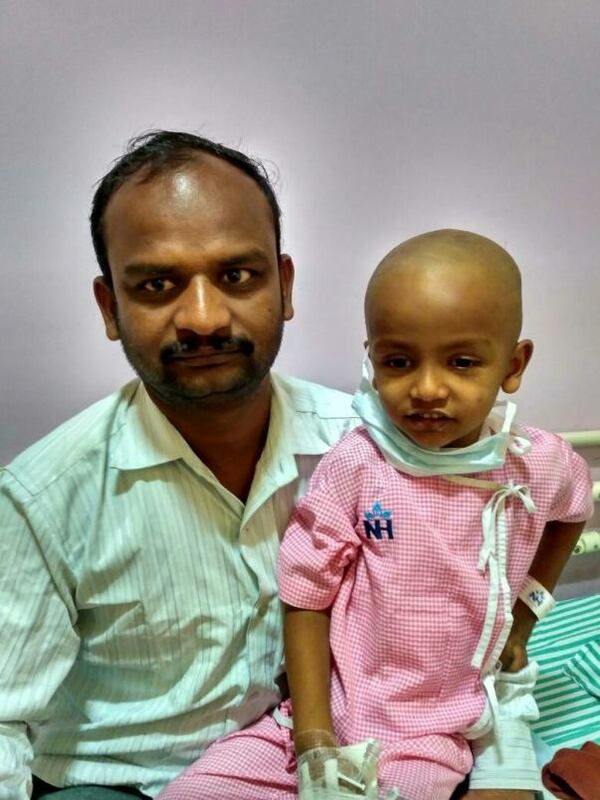 4-year-old Arman hailing from Badami, Karnataka has been diagnosed with metastatic neuroblastoma (Tumor) over his kidney. 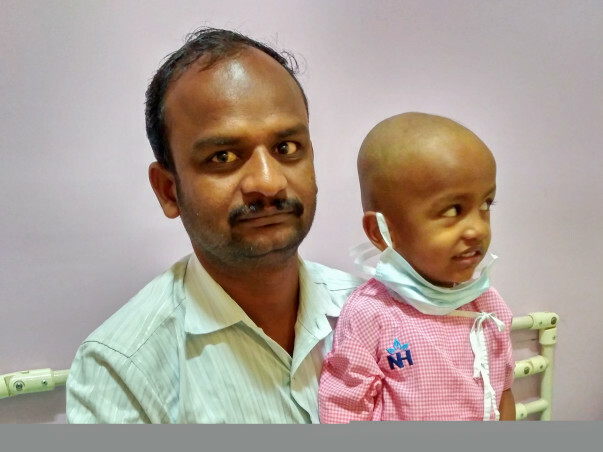 The boy has already undergone 5 painful cycles of chemotherapy and needs to undergo a surgery followed by a bone marrow transplant and another round of chemotherapy. Armaan's father Abdul is a two-wheeler mechanic at a small repair shop in Badami and barely manages to make 5 thousand per month. 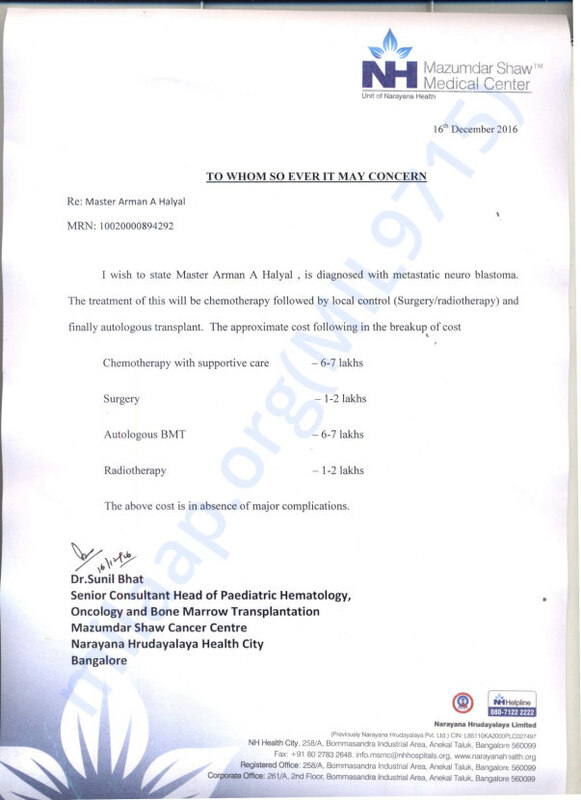 Arman's treatment will cost 18 lakh rupees, arranging such an amount would be next to impossible for Abdul. He needs your help to save his son. Abdul's father barely manages to earn 5000 rupees a month. Being a BPL card holder most of Armaan's treatment has been done at a very low cost, however, the surgery involves costs which is estimated to go up to 18 Lakhs. Arrange such a figure of money seems to be impossible for a family of 5 members which has an extremely limited source of income.